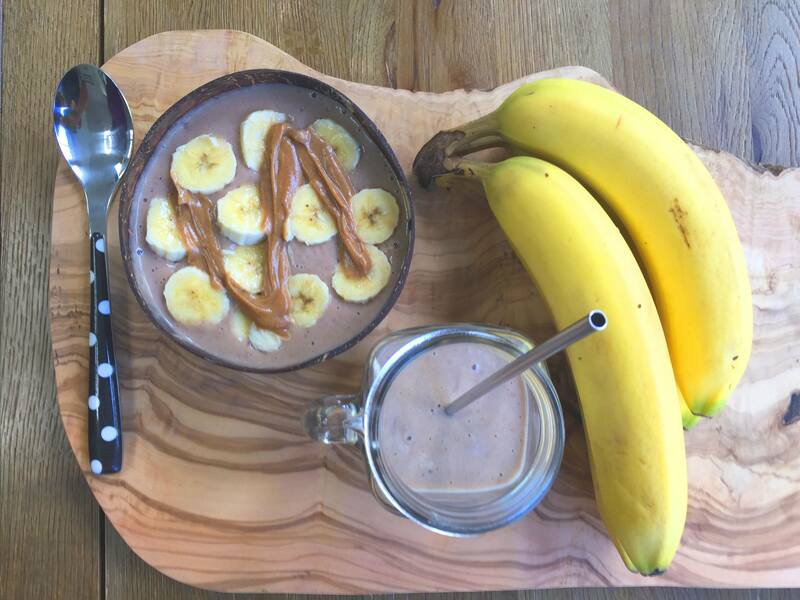 Today I’m sharing my 30 Second Banana Smoothie Recipe For MIRACULOUS Weight Loss. A lot of banana smoothie recipes are overly complicated or combine the bananas with other fruits you may not have on hand. 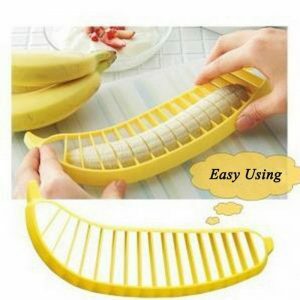 Most of us often end up with a bunch of ripe bananas that we need to do something with right now. So adding them all to a smoothie is the perfect choice. 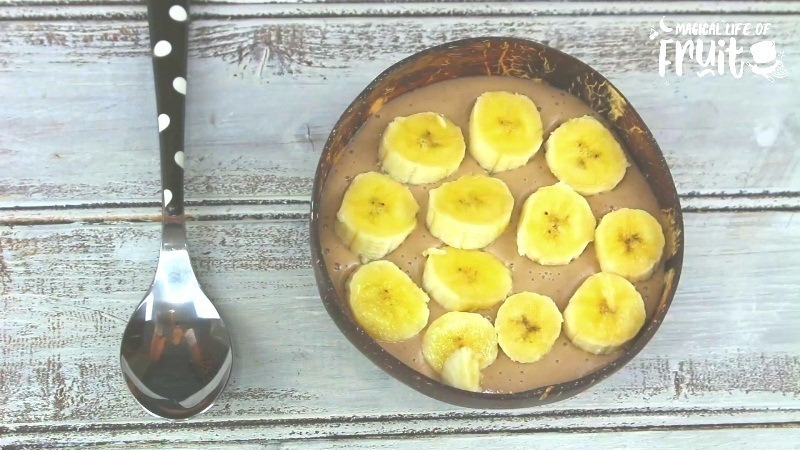 This banana smoothie is also a complete meal so it will help you lose weight by getting rid of the processed junk and rancid fats out of your diet, and replacing them with easily digesting, fiber rich, nutrient dense bananas. 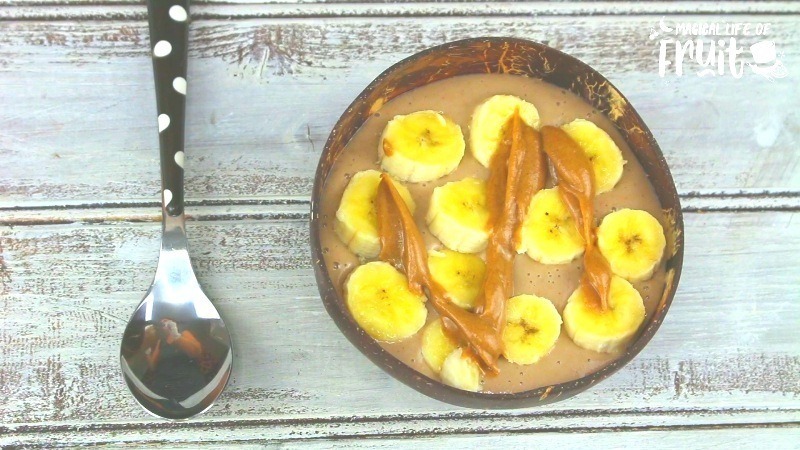 There is only one core ingredient in this smoothie and that is simply bananas! 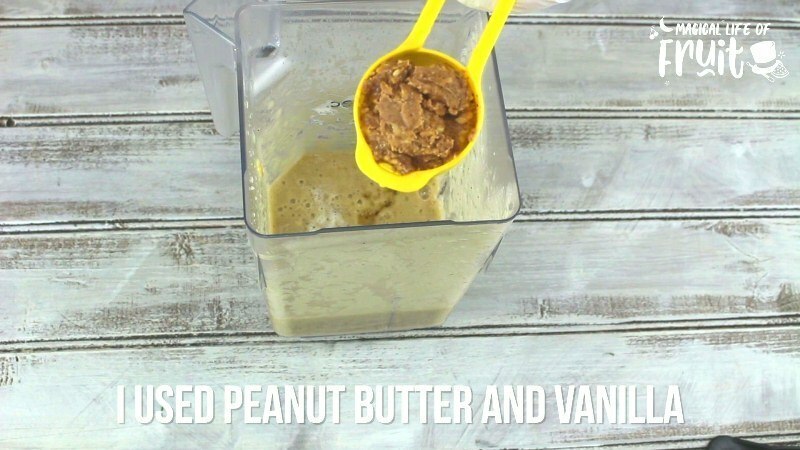 Yes a one ingredient smoothie! 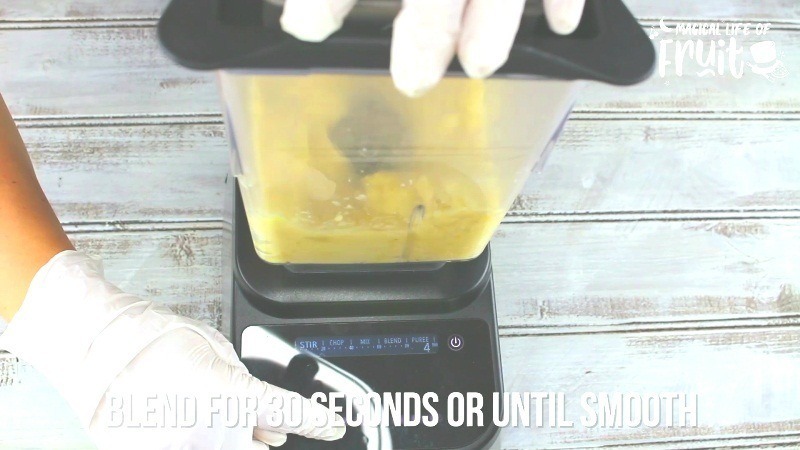 Believe it or not, there is actually enough water content in bananas for you to blend them without adding any additional liquid at all. 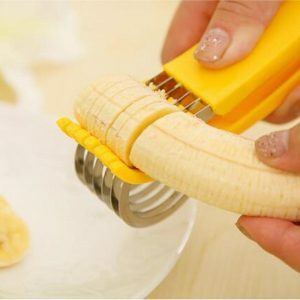 However to do this you’ll need to make sure you chop your bananas fairly fine, and a high speed blender will make this job easier. Using only bananas will make the smoothie nice and thick. 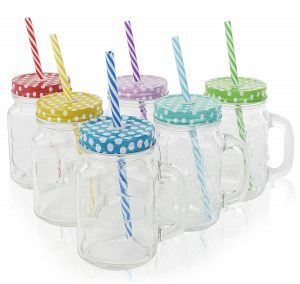 But if you prefer a thinner smoothie or you have a standard blender, or you want to add even more ingredients to the smoothie, you’ll want to add some liquid to the smoothie too. 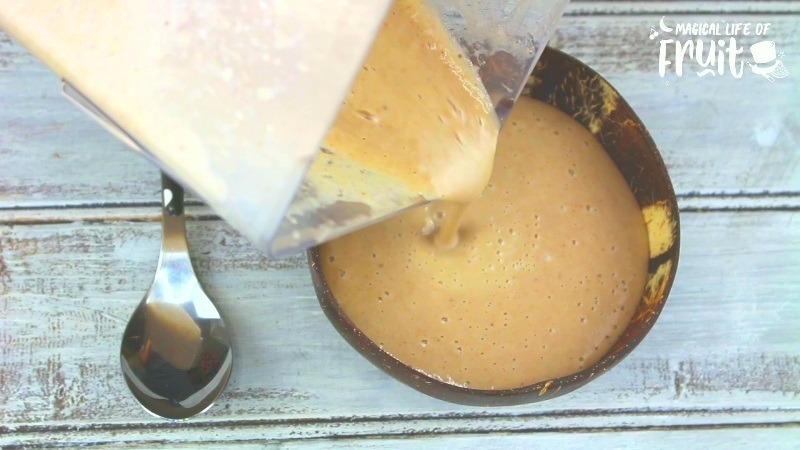 Even though this banana smoothie is perfect just the way it is, using only bananas, if you do want to jazz it up a bit, there are plenty of ways you can do it. I give you a comprehensive list of all of these options in the recipe below. 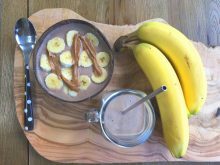 My 30 Second Banana Smoothie Recipe For MIRACULOUS Weight Loss. 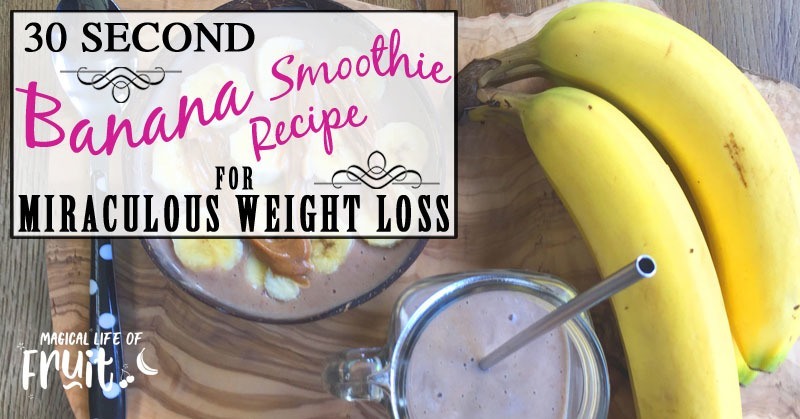 This banana smoothie is also a complete meal so it will help you lose weight by getting rid of the processed junk and rancid fats out of your diet. 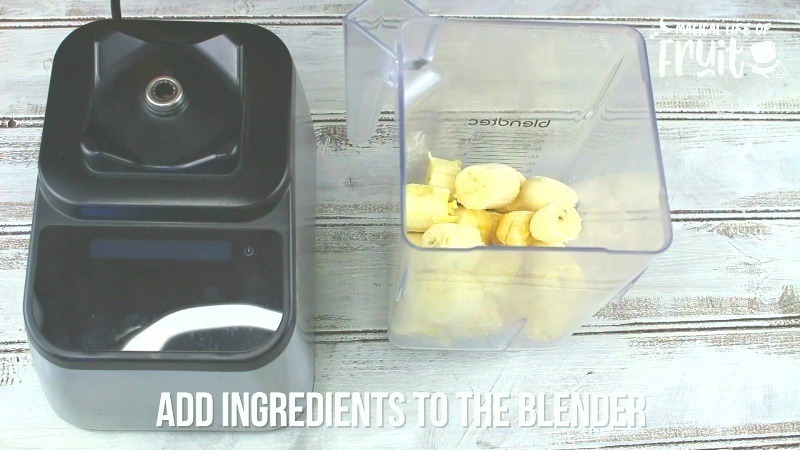 Add your chosen ingredients to the blender and blend for 30 seconds or until smooth. 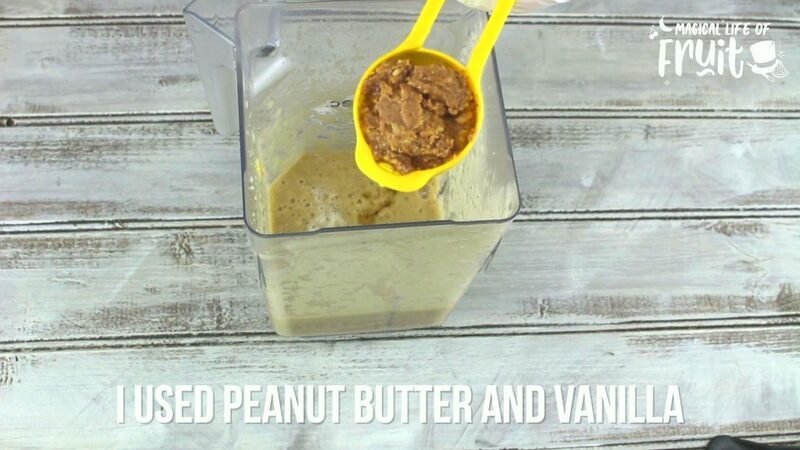 I used vanilla and peanut butter. 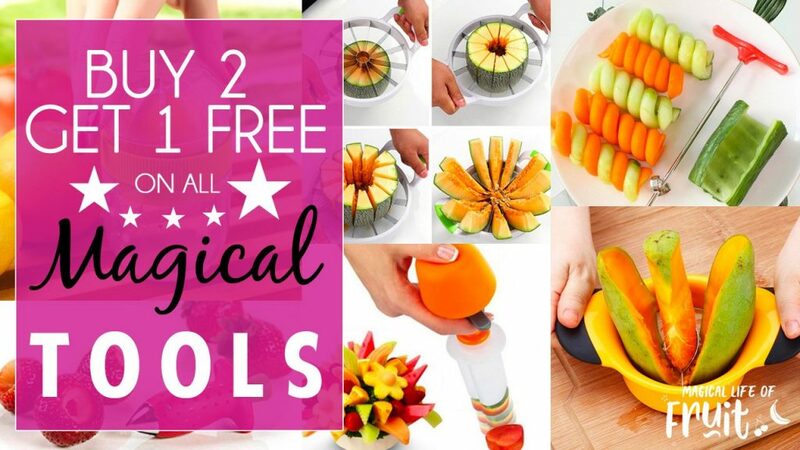 If you are using frozen fruit, you might need to add more water. 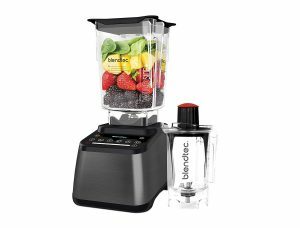 You should always blend water rich ingredients first and leafy greens first as they take up a lot of space in the blender but they reduce down. Then add harder ingredients later as it’s easier to blend harder ingredients once the blender already has more liquid in it. 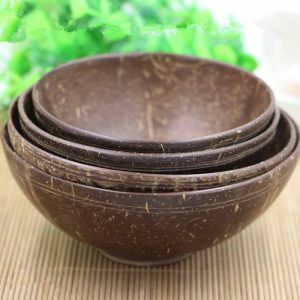 If you are using harder ingredients you may need to blend for a lot longer to get a smoother blend. 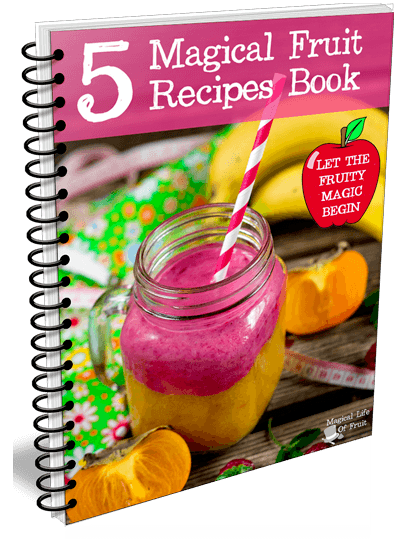 This is a perfect meal replacement smoothie because the 5 bananas will give you around 500 calories and that will keep you going until your next meal. If you want to add in other fruit, you can replace some of the bananas with other fruit but bear in mind that other fruit is usually much lower in calories than bananas so your smoothie won’t be as filling. For the most effective weight loss, it’s pretty much essential that you either count your calories at least to start with, so you have an idea of how calorific your smoothie is. You’ll probably only need to do that a couple of times and then you’ll have your favorite smoothies that you make time and time again. But be aware that because nuts and dates are so high in calories, a 500 calorie smoothie can easily turn into a 1000 calorie smoothie, which will cause you to gain weight instead of losing it. 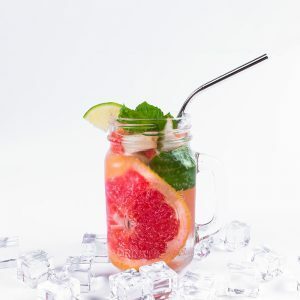 If you replace your breakfast and your lunch with a smoothie which is about 500 calories like this one, have a healthy dinner such as a salad, you’ll see the weight coming off fast. Check out my other video called Will You Gain or Lose weight eating bananas? CALORIES DO COUNT for more information about how to lose weight with bananas. 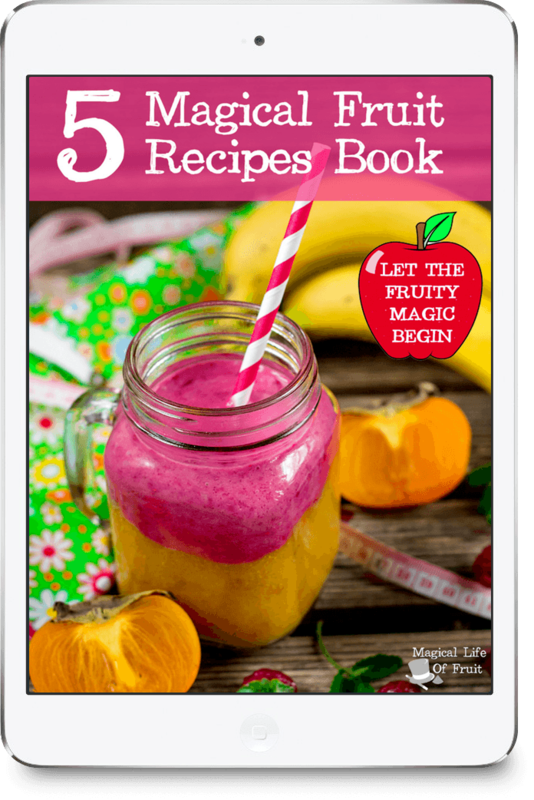 It’s great to experiment with your smoothie and come up with the perfect taste for you, as you’re more likely to stick with healthy eating if you’re enjoying it. 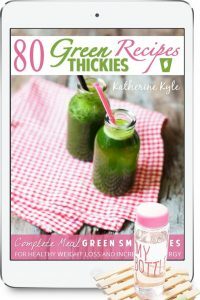 If you don’t have time to experiment, I recommend you head over to Green Thickies, which is another one of my websites. I have hundreds of meal replacement smoothies over there. My favorite is the Key Lime Pie smoothie. It is SO good. You can get the recipe here. 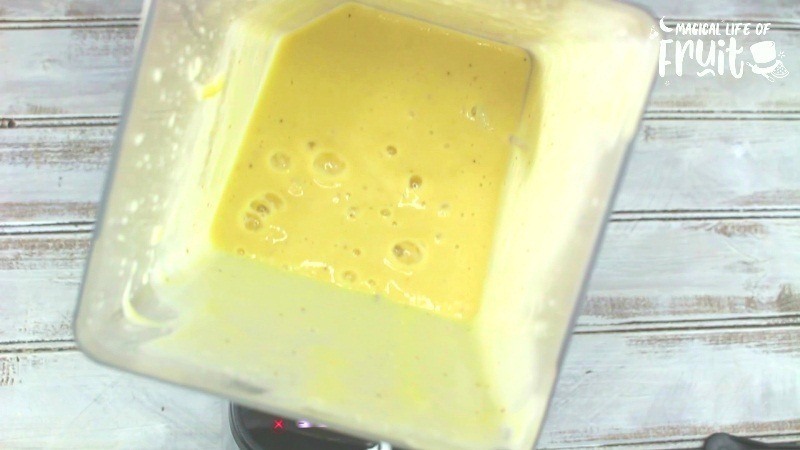 I hope you enjoyed this 30 Second Banana Smoothie Recipe For MIRACULOUS Weight Loss post. If you liked this video you’ll probably like some of my other videos in my “How To Eat A Banana Series” such as my Raw Vegan Banana Pudding Recipe or my 10 Second Banana Ice Cream Recipe. I’ll link to those videos and the full play list in the resources below as well. 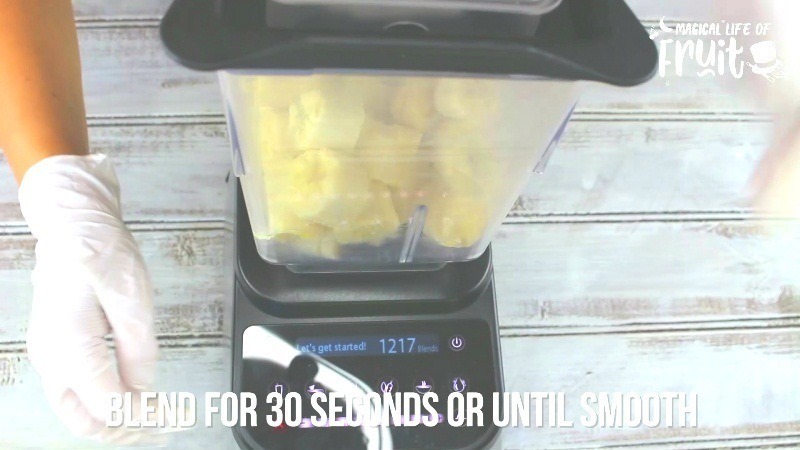 If you enjoyed this 30 Second Banana Smoothie Recipe For MIRACULOUS Weight Loss please let me know your thoughts in the comments.